My first look at this pic and I thought to myself: Who is this cute 16 -year -old ? 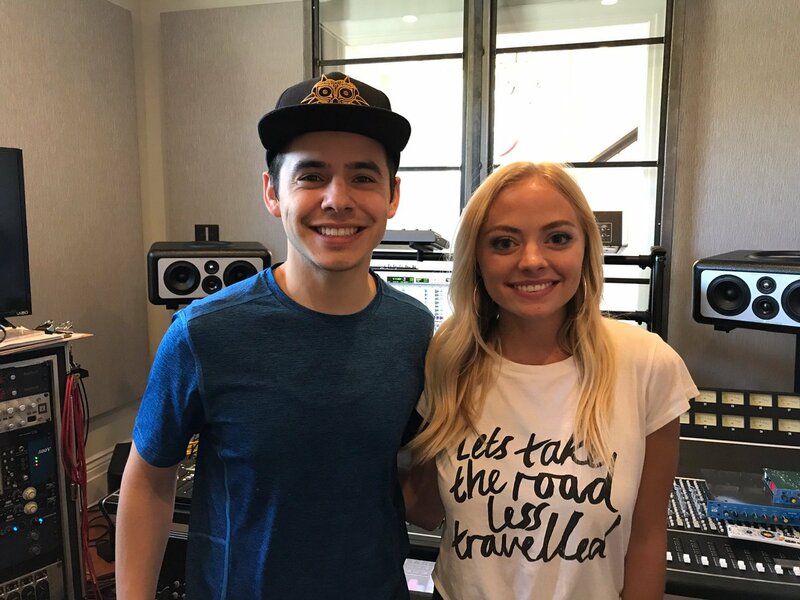 What is he doing on my David Archuleta news?? That “cute 16 year old” tweets! 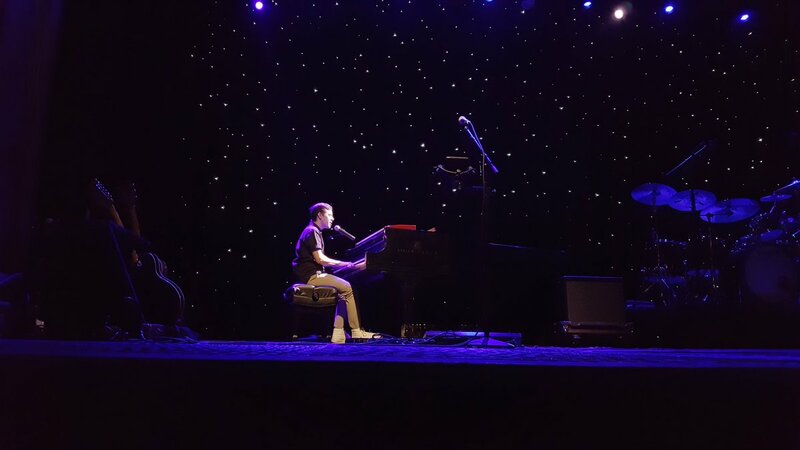 I’ve been wanting to post a vid of David singing this song during his Orion Tour. But there have been soooo many gems of genius that I couldn’t find the space to slot it in. My Bad Bad Bad! 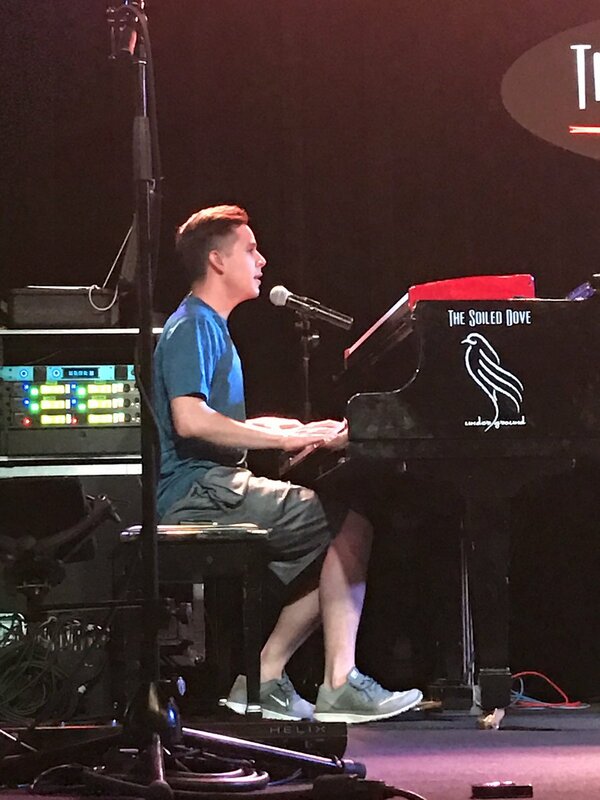 Because it is HIS song. From the faith in his heart. 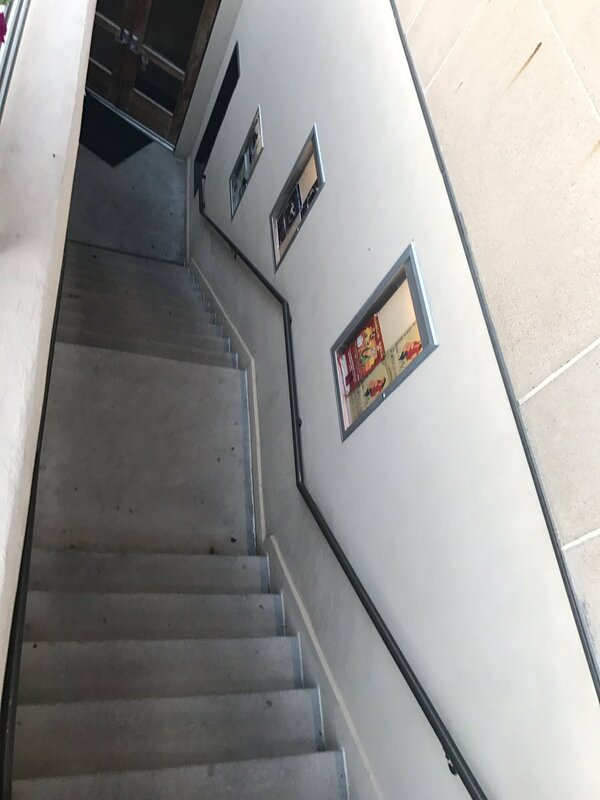 Right from its pits. Flexing in Snowflake and Safford! Our internet has been down. 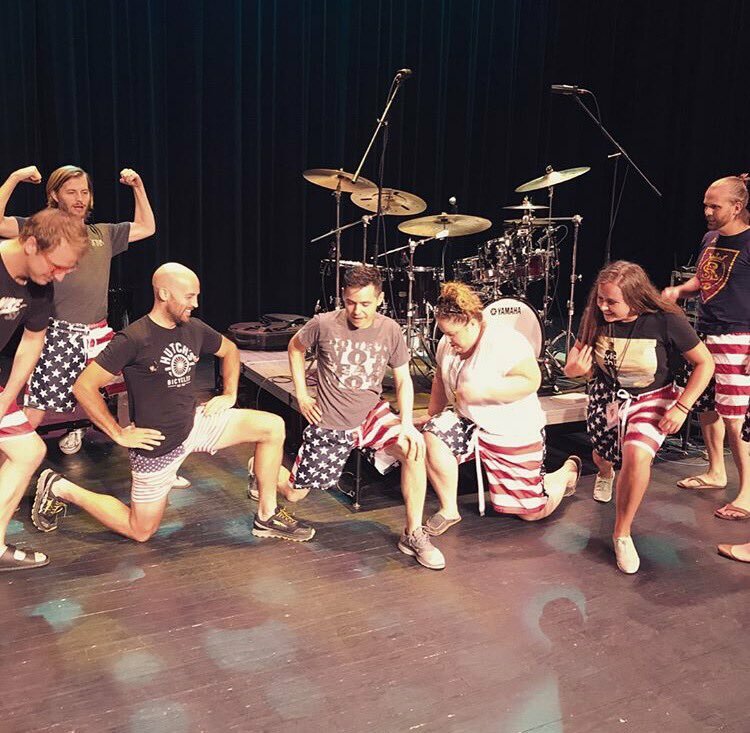 Posing with our #teamAmerica shorts wearing backline man Draper before our show in #Safford AZ tonight! 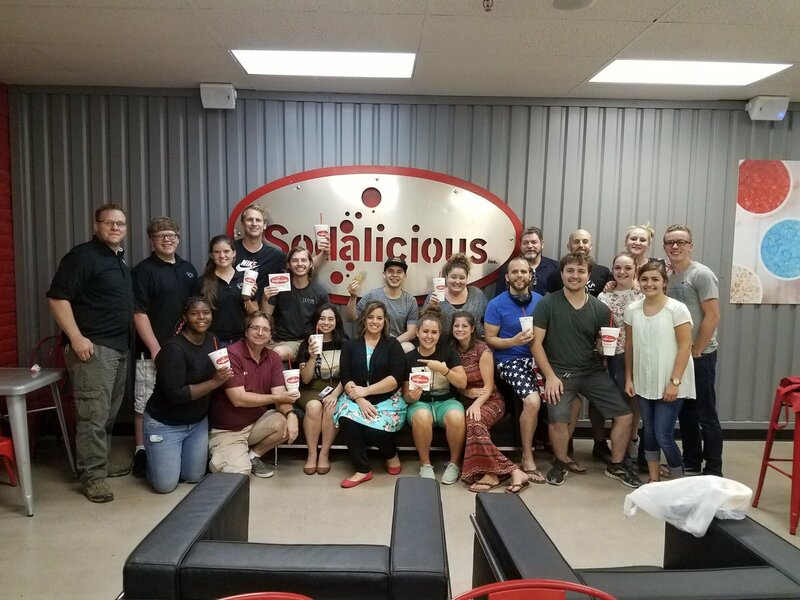 Thanks Hope at the #Safford #Sodalicious for treating our crew after tonight’s show! And thanks Safford for a great show! Next stop Denver! 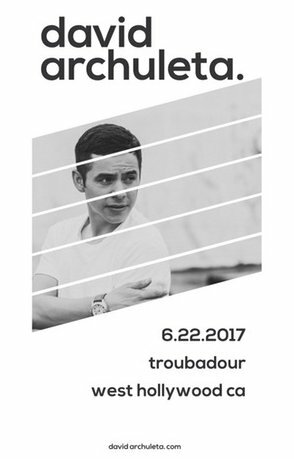 David Archuleta at The Troubadour! 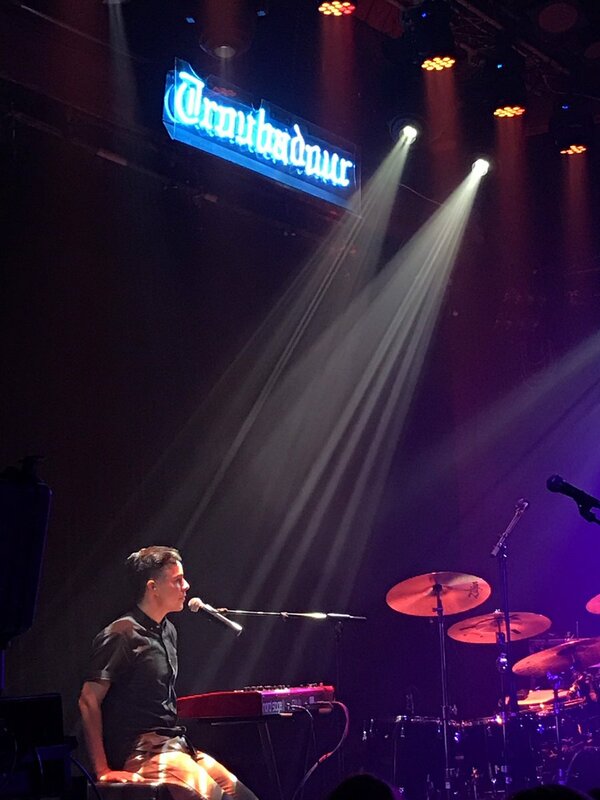 David tweets after The Troubadour! So true. 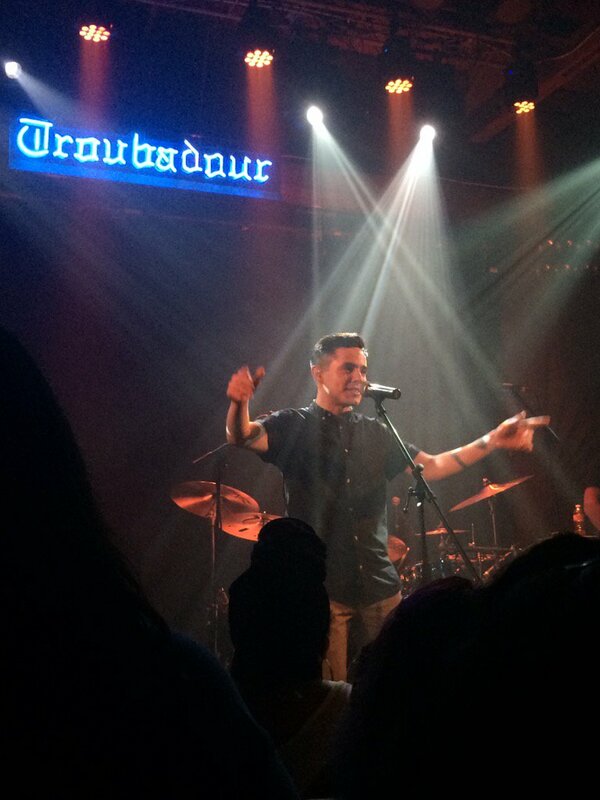 I’m not even there and I’m all smiles singing along, so happy for him the crowd loved him at the Troubadour. I’ve done so much life with this sweet soul. Watching him play The Troubadour tonight, I am a proud proud friend. 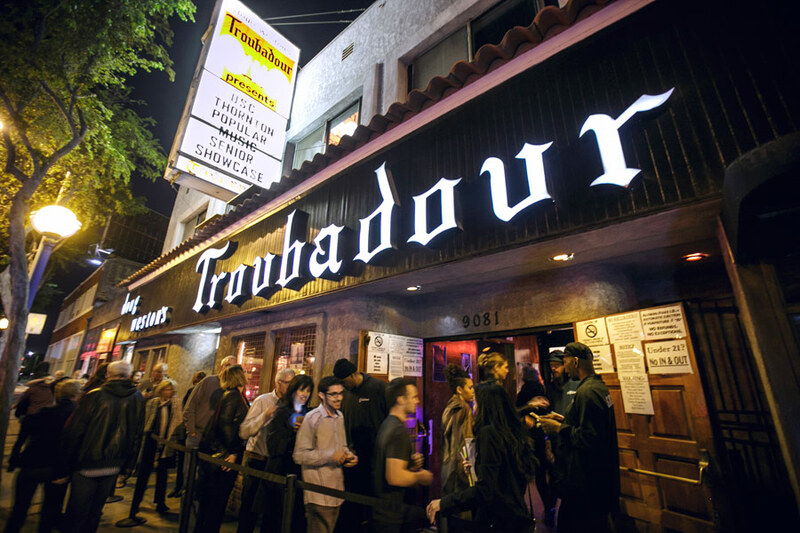 HIGHER GROUND at The Troubadour! Groovy David! Must Must Watch!! INVINCIBLE (ORION EP!!) I’M READY (Next EP?) ! Must Must Watch!! Sooo Good!! 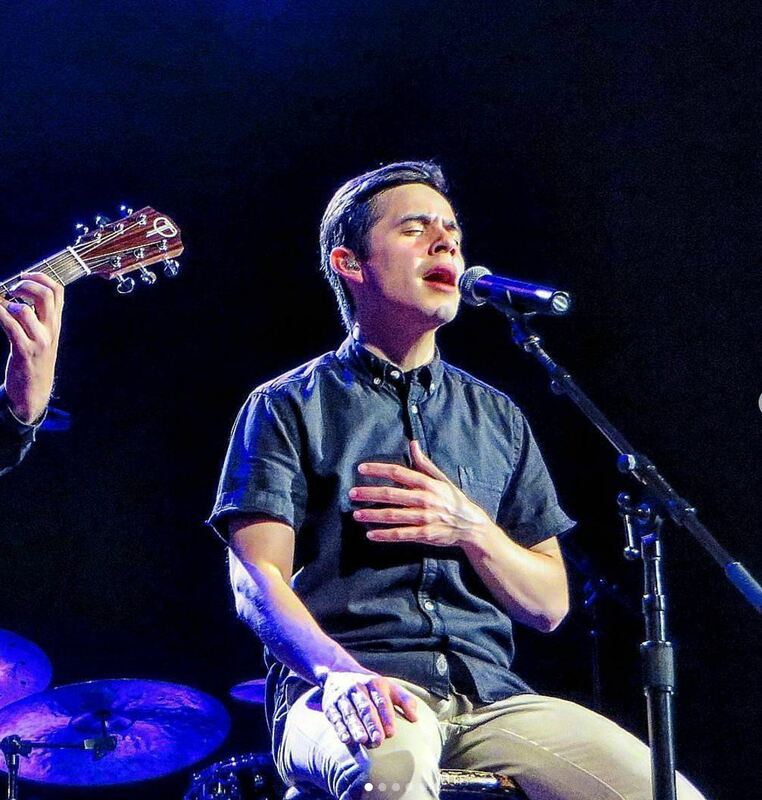 HEAVEN David Archuleta owns this cover! 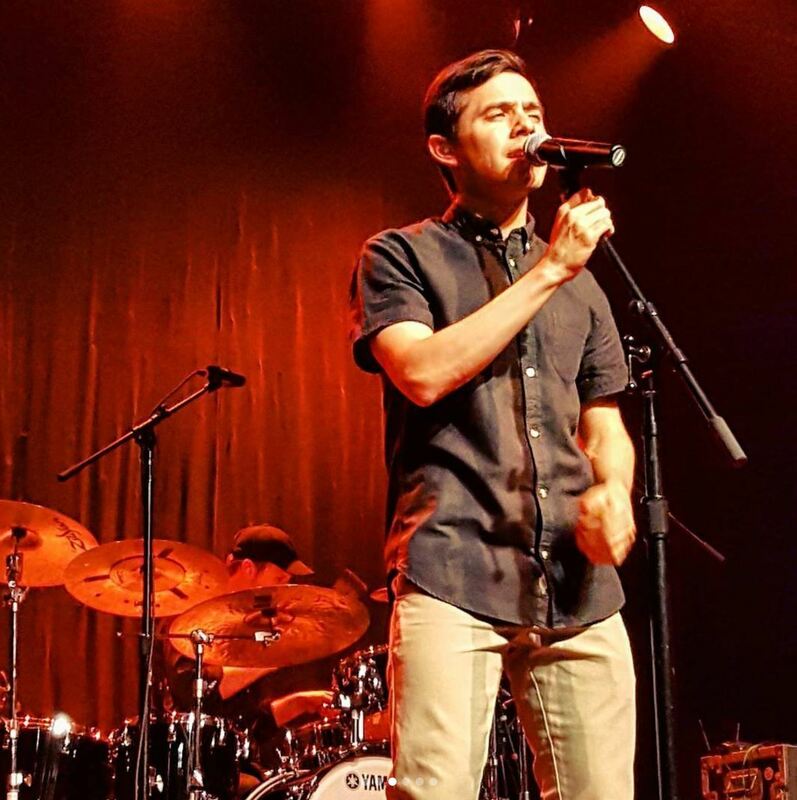 “@DavidArchie Thank you for an amazing concert last night in Seattle! 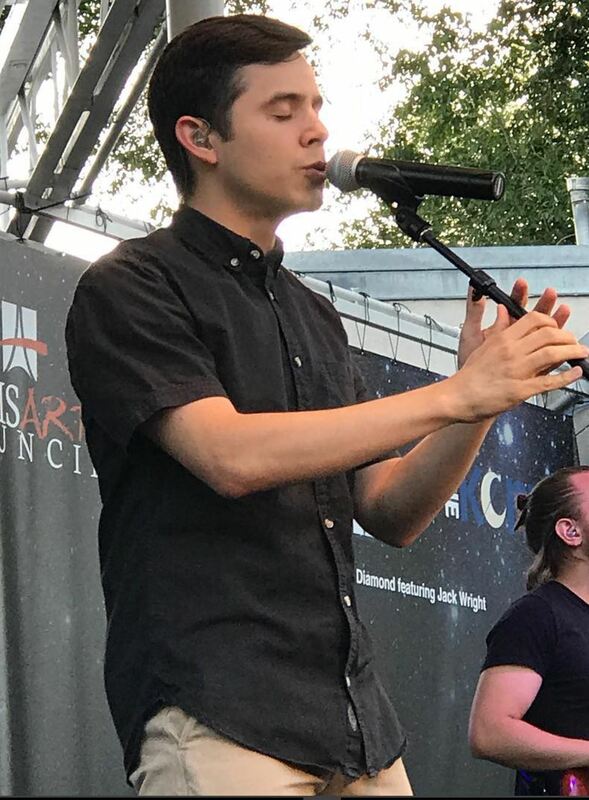 You pour you heart and soul into every song. 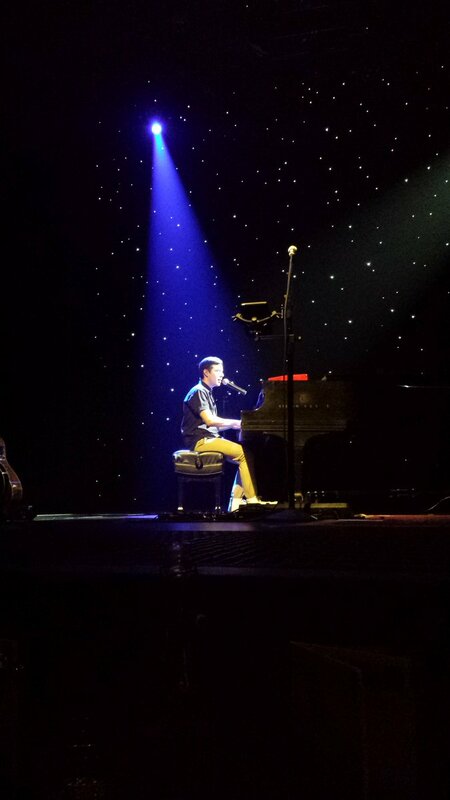 This is one of my favourite pics through the ORION concerts. 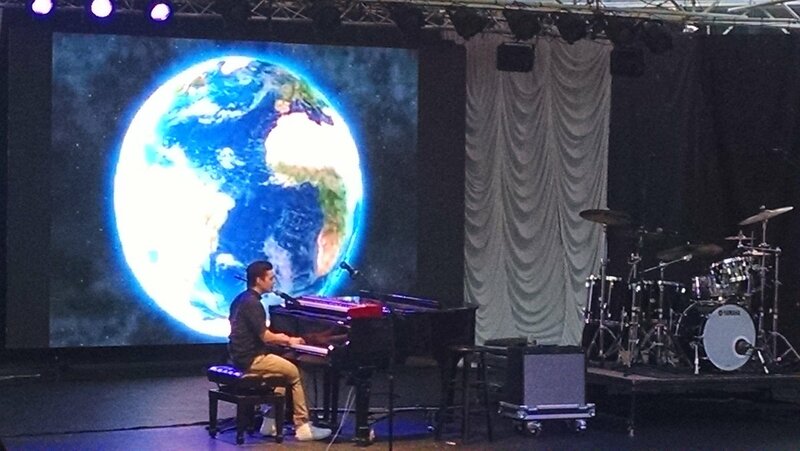 It is a revelation of what musical David is about. 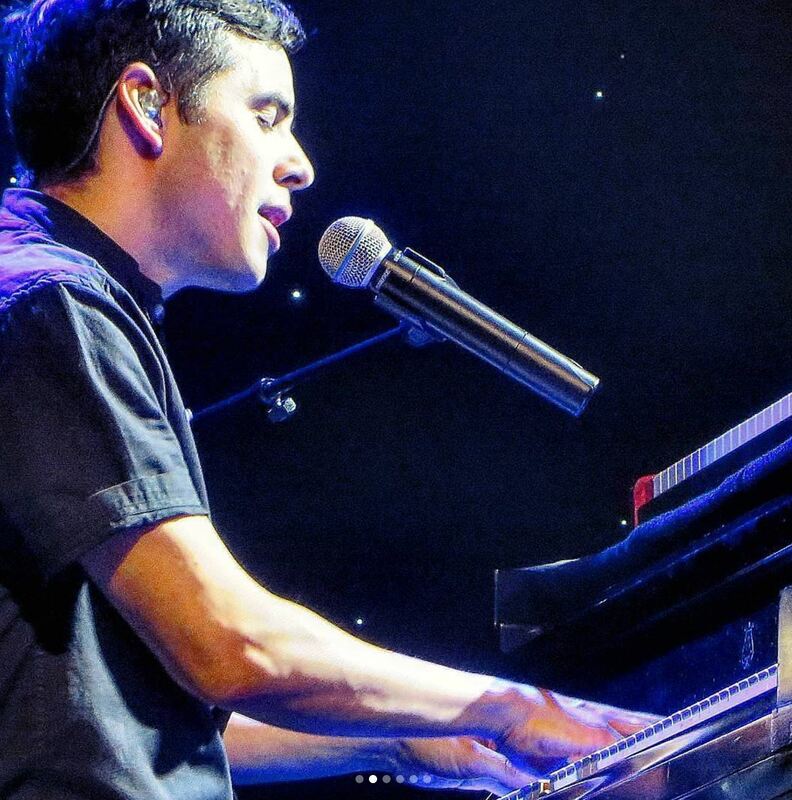 His complete involvement with the emotion he creates through music. The total absorption and commitment. OH MY HECK. BEST TWO HOURS OF MY LIFE. 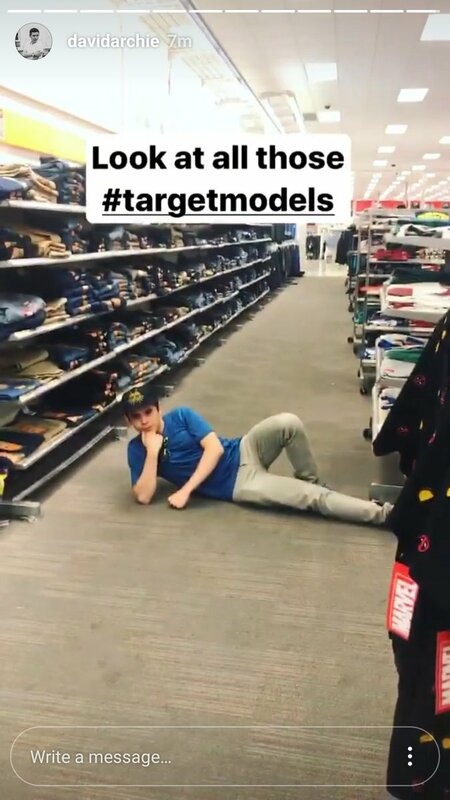 Goofy IG Story! 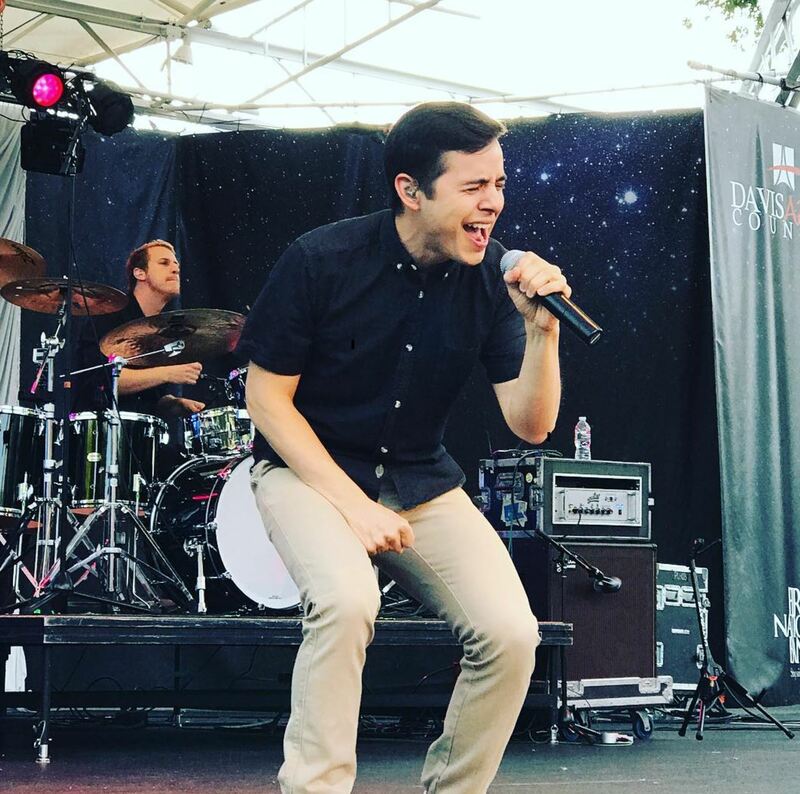 Working on New Music! 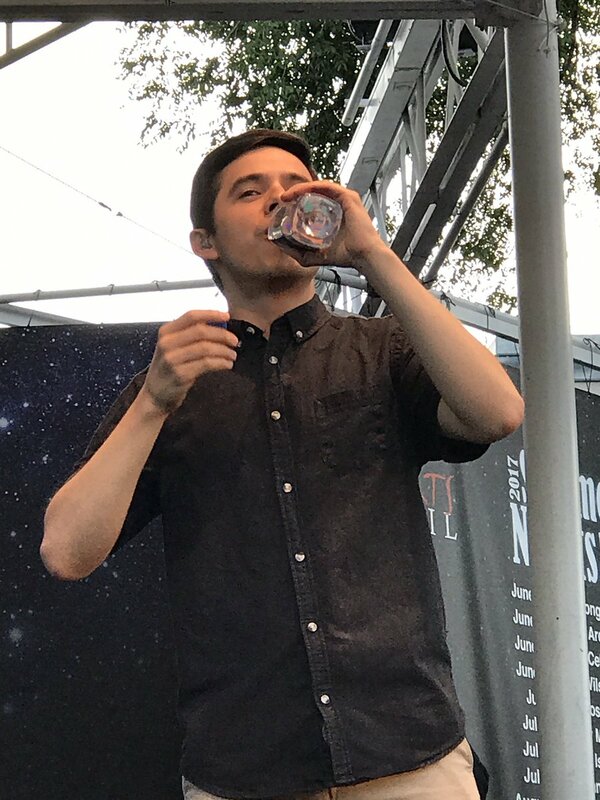 Y’all David is killing it on his live IG right now!!! 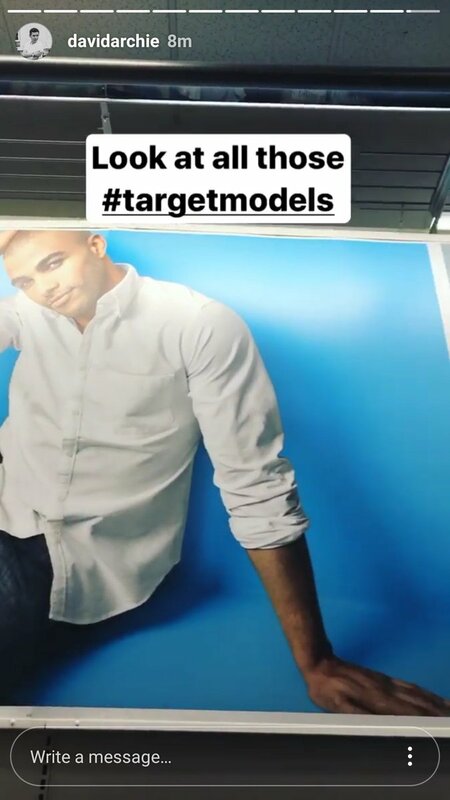 From car jams wirh David to Target model he’s at his hilarious best!!! 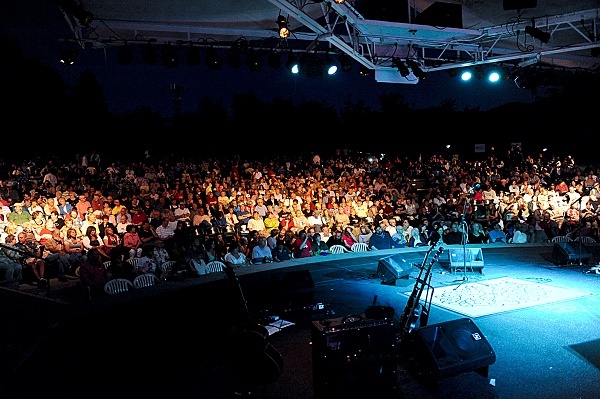 “In 1995, the Davis Arts Council partnered with Layton City, corporate sponsors, and private donors to build the Edward A. Kenley Centennial Amphitheater. 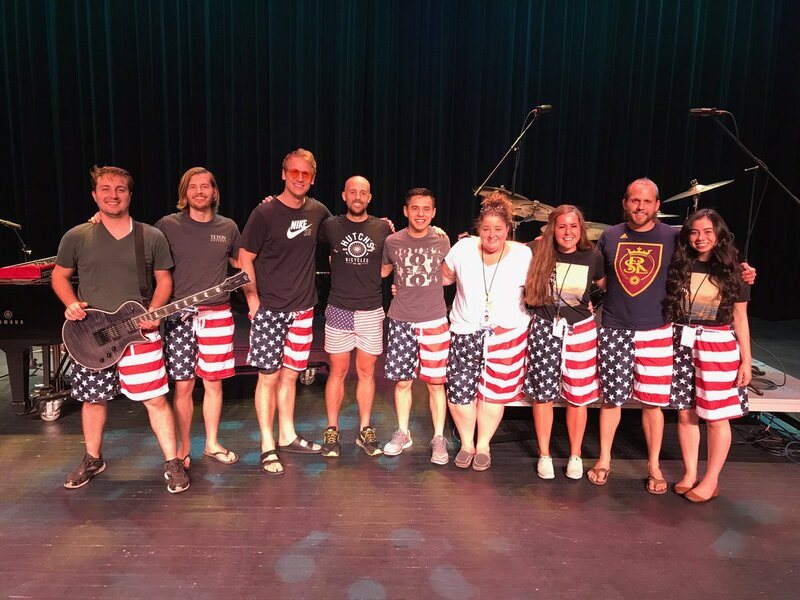 Since that time Davis Arts Council has proudly packed it each summer with some of the greatest talents of our time: Chicago, The Doobie Brothers, Foreigner, Styx, and Olivia Newton John to name only a few. 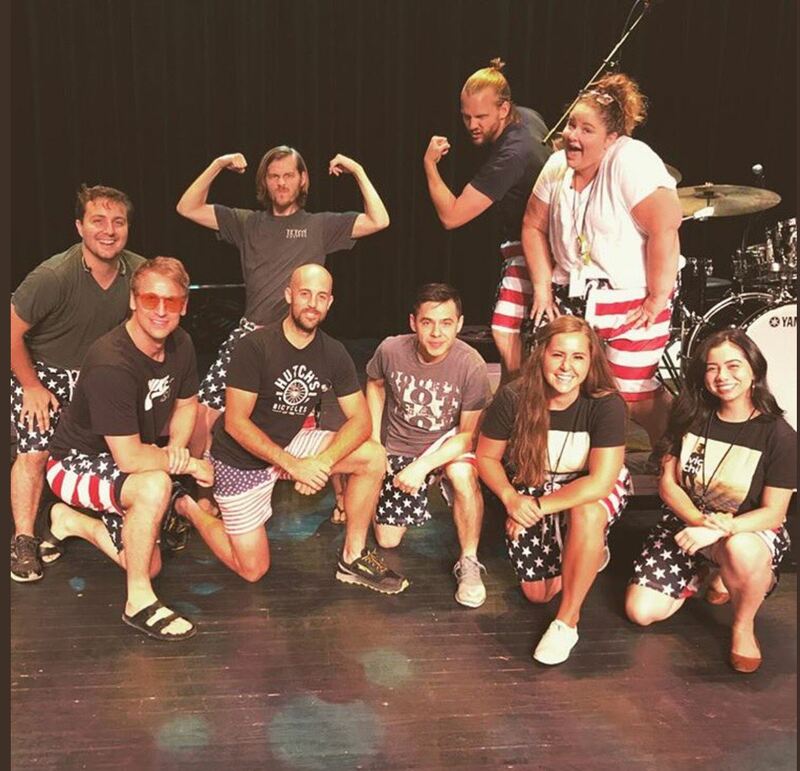 We also feature dozens of local performers yearly and are proud to showcase the wealth of talent Utah has to offer. 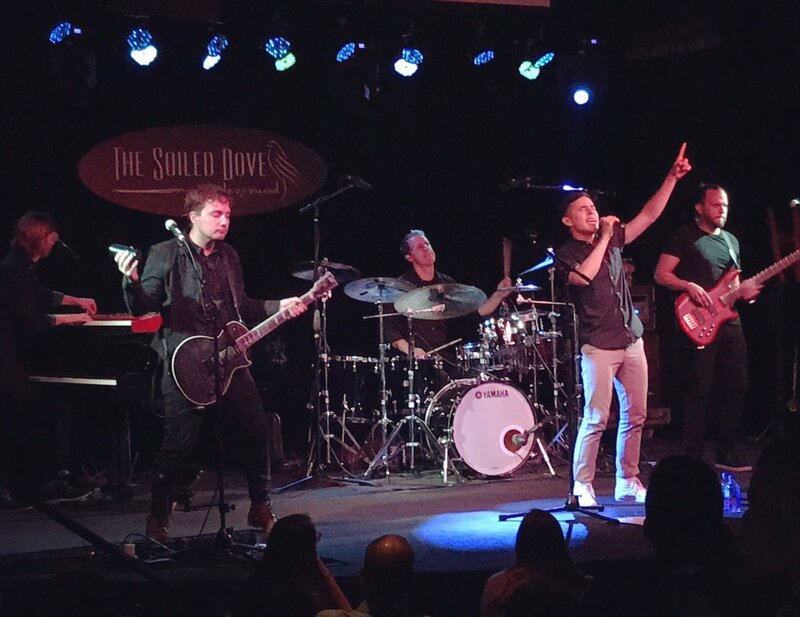 “One of my pals said that during the Orion Tour, we are seeing “Shop Around” David. It’s true! Unihibited, polished, happy, talkative, and in many ways, a “fresh face”. Renewed really”. I’m taking an exerpt from a fan’s recap of the Layton show, published in FOD. 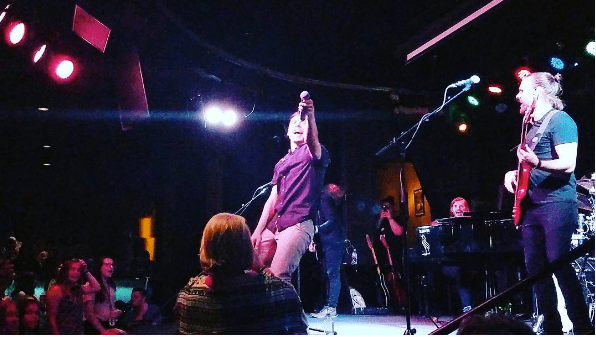 “I didn’t see it this clearly before, but David connects so much more than just emotionally to his performance–he connects to and sings with his whole SOUL, bringing every part of himself into his show: his musical passion, vocal talent, dedication to giving us his best, spirituality, & physical movement. 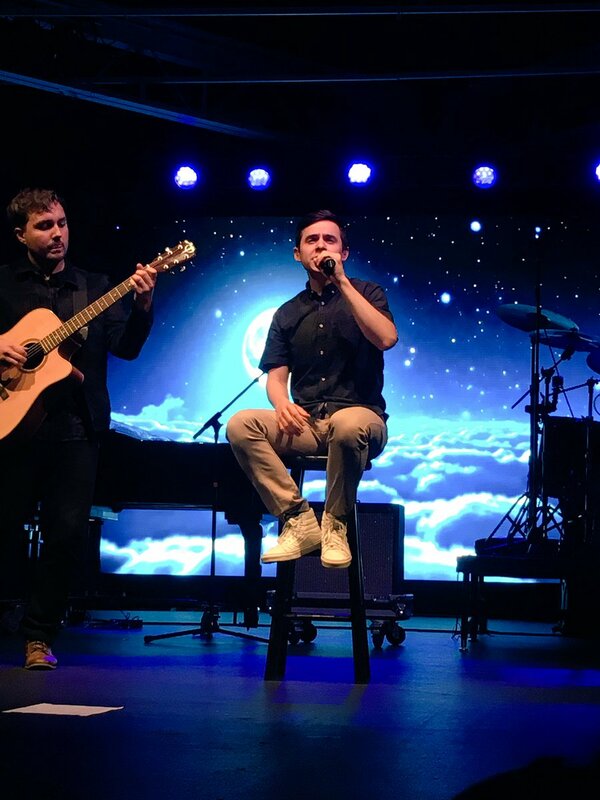 It’s like he channels his entire existence into the here and now and energy of his art”.